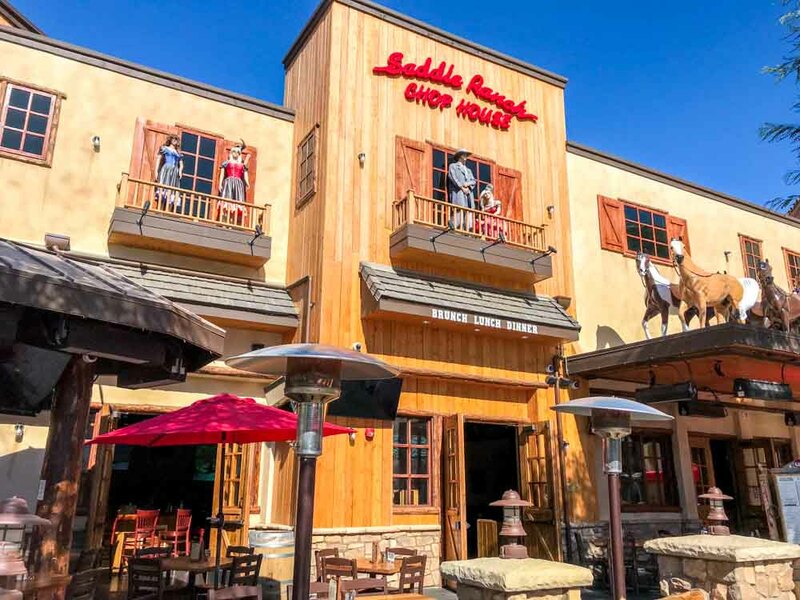 Turn in those horses under your hood for a bull and join us for this months Taste of the Town at ‘the Saddle Ranch Chop House’ Valencia Town Center mall. The restaurant theme is “Rock Meets Western.” Enjoy their large outdoor patio with stone campfire pits where you can roast your own s’mores or enjoy a glass of wine by the fire. Inside at the large, oval-shaped bar in the center of the dining room is the signature mechanical bull providing endless entertainment. They serve up home-style cooking with down-home hospitality.